Perfect development opportunity! 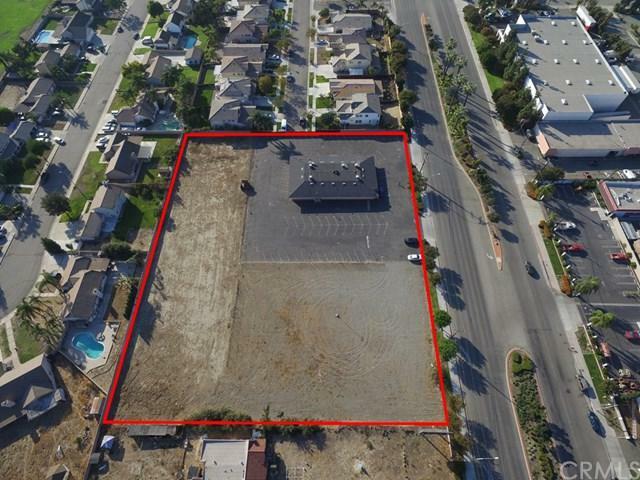 Zoned R-1 lot nestled between two sets of residential homes. It currently has a 6,000 sqft working night club on it. Based on the lot sizes of residential development next door, there could be room for approximately 12 residential lots. 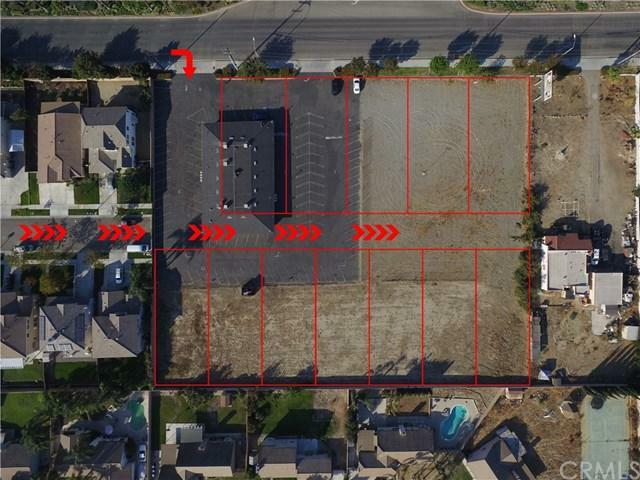 Buyer to verify all details of the lot and its potential development. 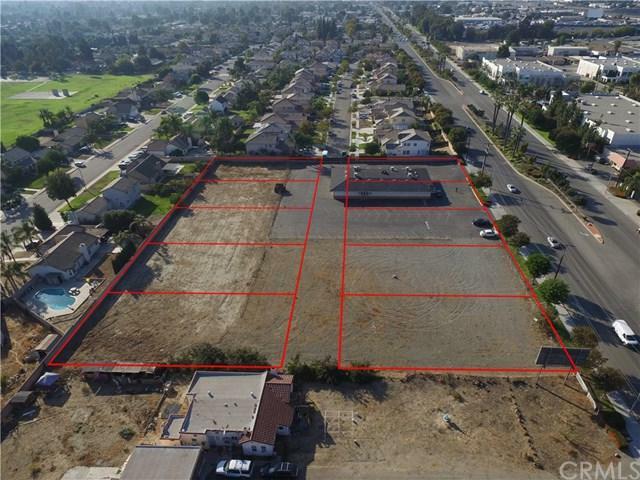 Lot is being sold with adjacent lot 4761 Mission Blvd. 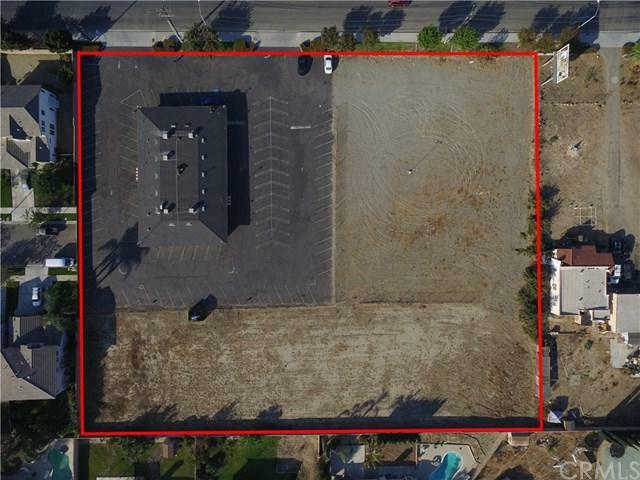 Montclair, CA 91763 (APN 1012-301-21), both totaling 104,108 sqft. Near shopping, restaurants, schools, theaters, and many other amenities.